Dr. Gwen Tarbox is a professor of English at Western Michigan University. 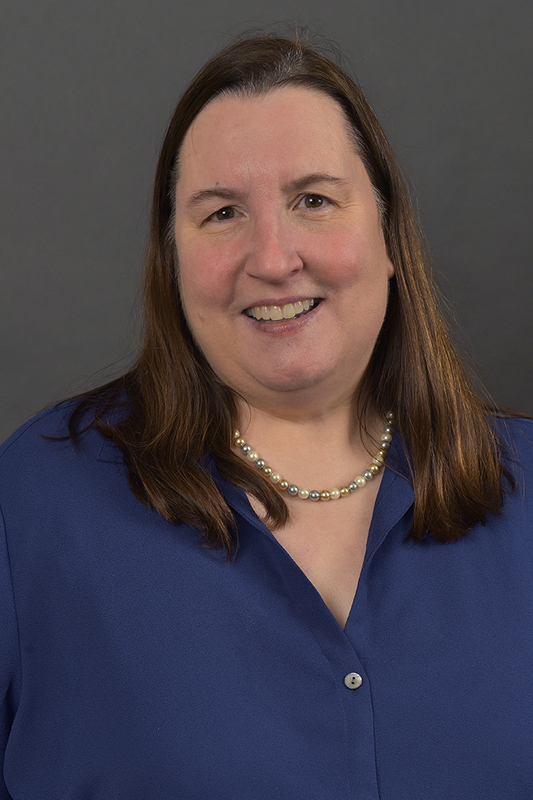 As a department administrator, Tarbox served as graduate director and chair of the department’s Strategic Planning and Assessment Committee, as well as the Curricular Review Committee. Her scholarly interests combine cultural history, visual theory and children's literature. She drew on those fields to write her dissertation, The Clubwomen's Daughters: Collectivist Impulses in Progressive-era Girls' Fiction, which uncovered the way that the first college-educated, politically-active U.S. women modeled their lives and their interests in series books written for girls—books such as The Nancy Drew Mystery Stories. In 2000, The Clubwomen’s Daughters was published by Routledge and in 2001 was designated as a Choice/American Library Association Outstanding Academic Title. Since that time, she has published on 19th and 20th century children’s literature, and on the Harry Potter phenomenon.